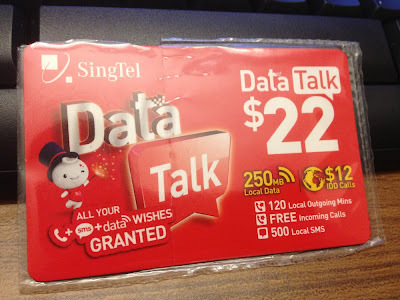 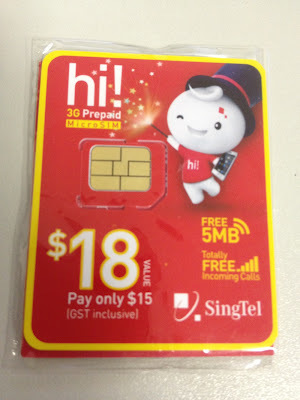 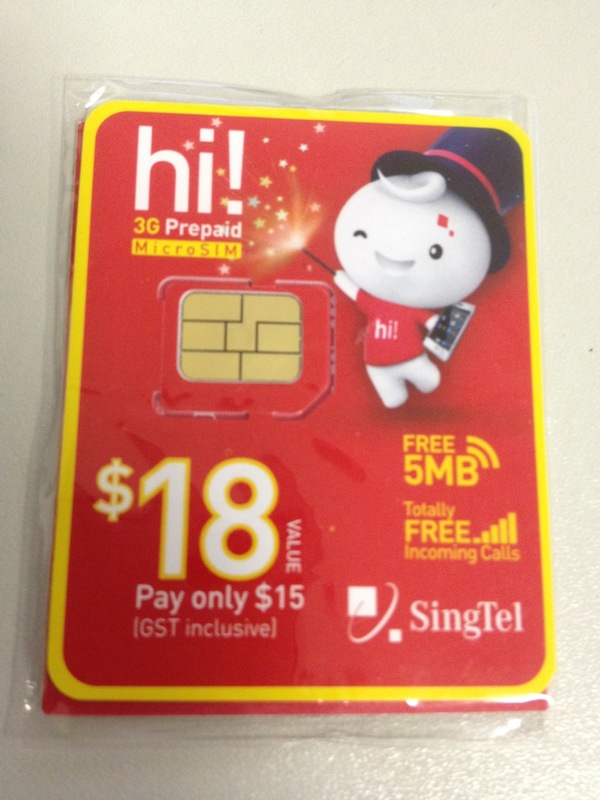 Change the mobile operator but keep the same number. 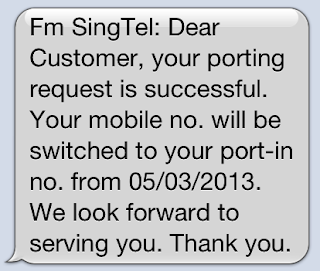 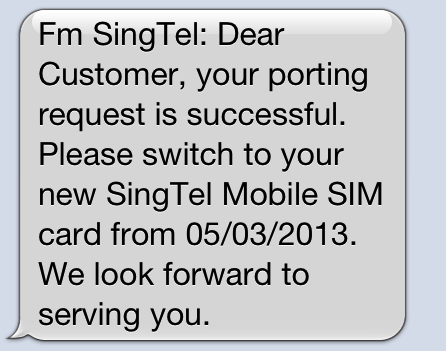 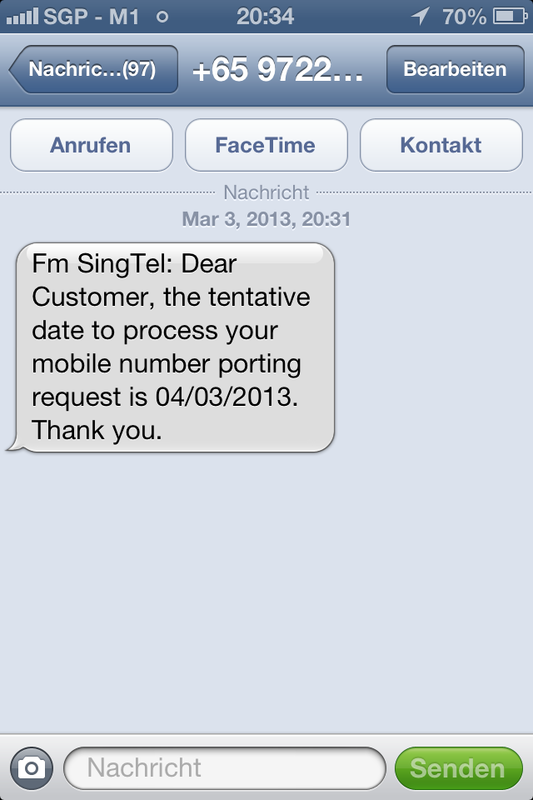 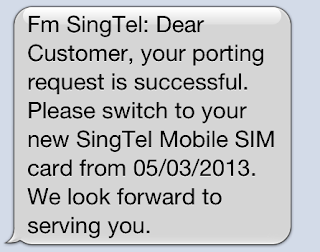 Only one day, you can transfer to new operator at Singapore. 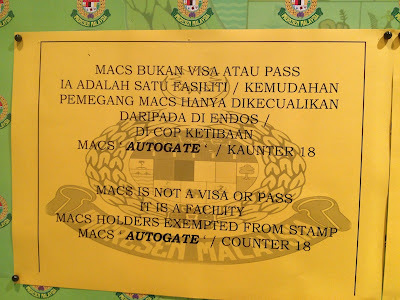 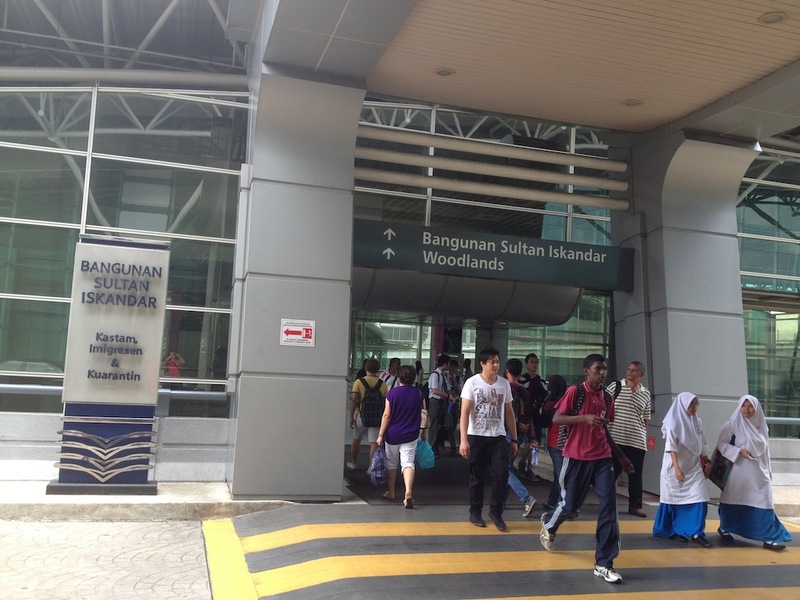 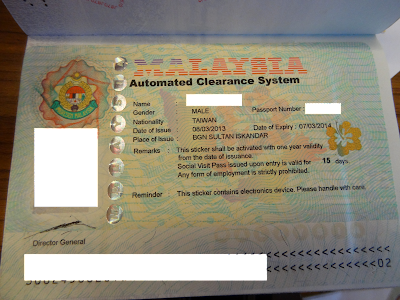 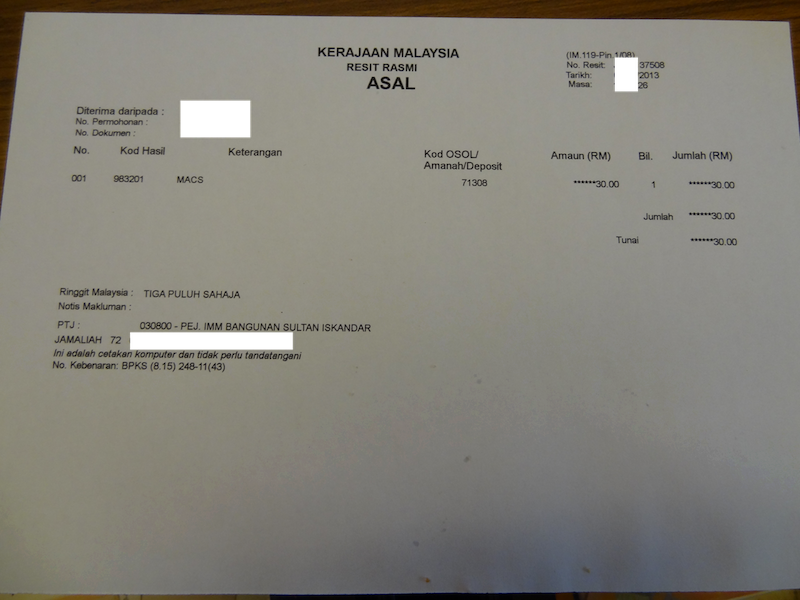 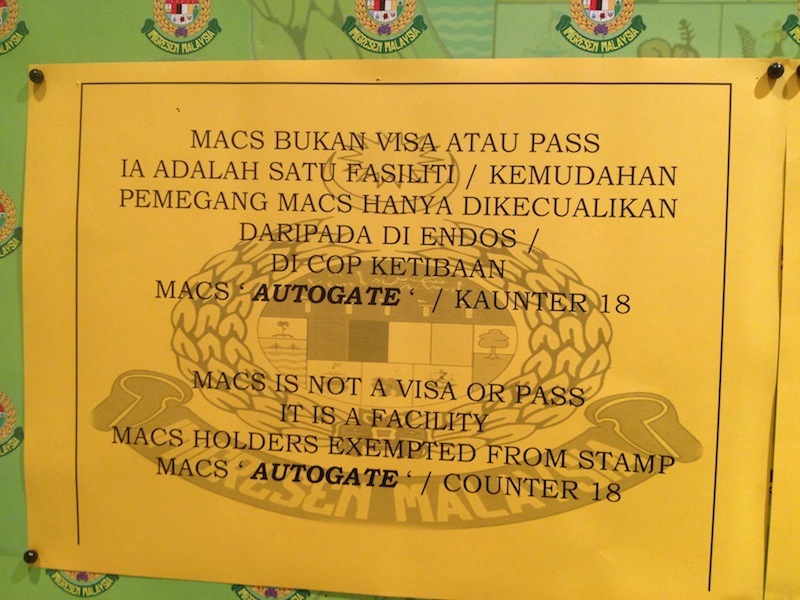 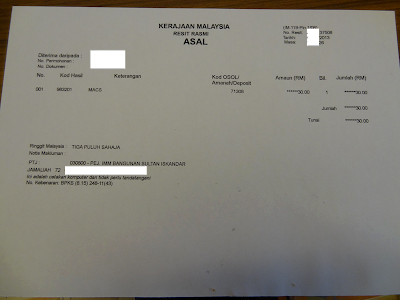 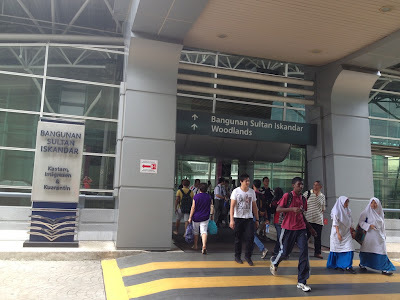 The automated clearance system of Malaysia. 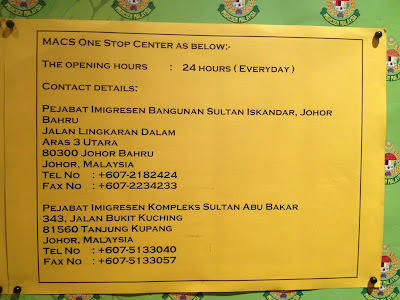 Available at Johor Bahru, save your time.